Like all other living things, various species of fly appear suddenly in the fossil record, and with all their unique characteristics and they have come down to the present day completely unaltered. 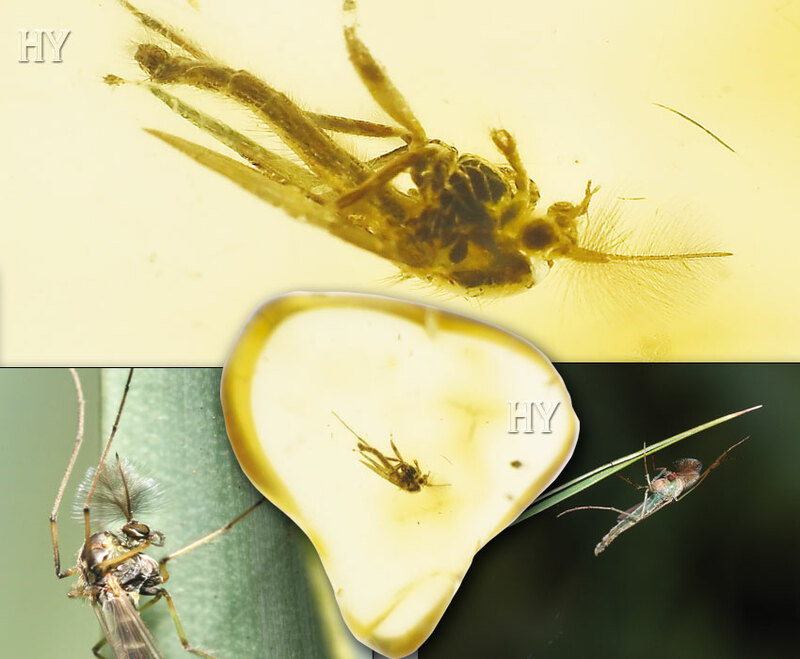 The 50-million-year-old fossil midge preserved in amber shows that there is no difference between midges that lived millions of years ago and those living today. 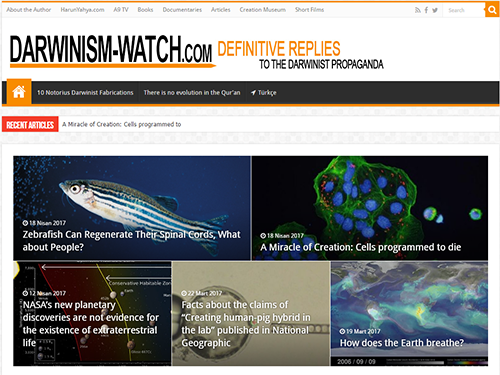 This once again reveals that evolution never happened and that creation is an obvious reality. Just this fossil alone puts an end to 150 years of evolutionist claims. 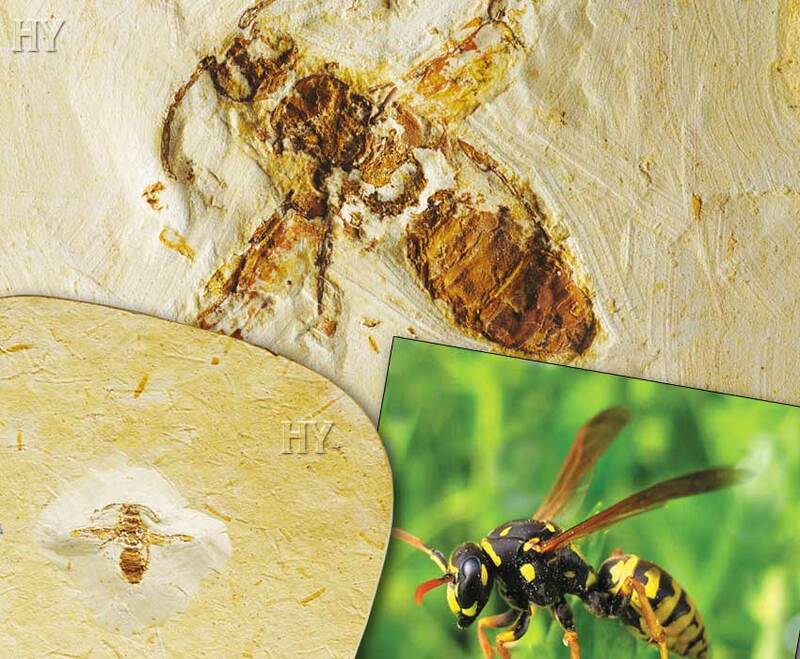 This 125-million-year-old wasp fossil was created in a moment with exactly the same perfect and superior features as members of the species alive today. 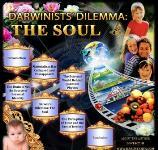 Life forms did not come about through the fictitious processes of the theory of evolution. Allah created all the living things on Earth that have ever been. There are estimated to be around 150 species of snakefly. These are one of the proofs that all life forms appeared suddenly and have survived down to the present day unchanged. 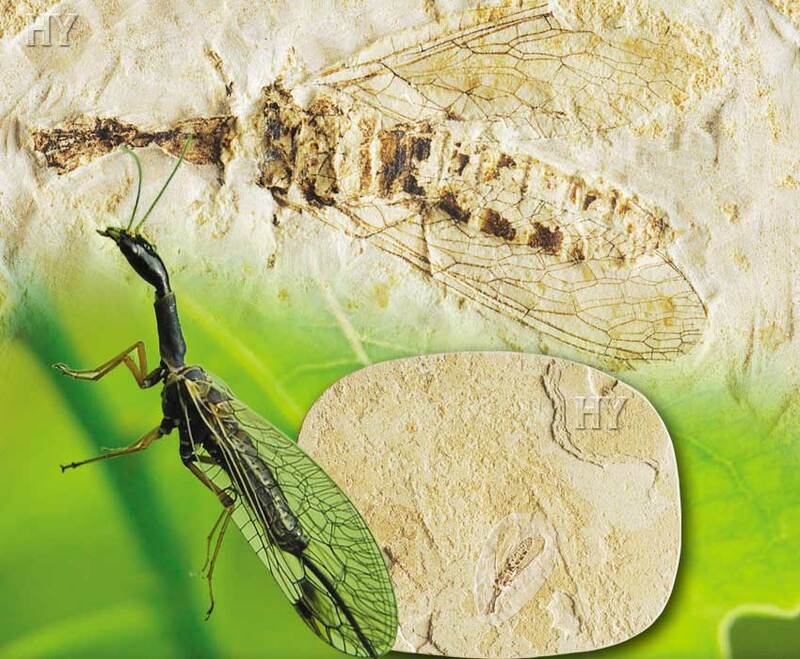 This 125-million-year-old fossil snakefly has exactly the appearance and wonderful characteristics as snakeflies living today. Whip scorpions are not poisonous but when they feel threatened they can squirt a mixture of acetic acid and octanoic acid from glands in the back of their abdomens further than 80 cm (over 2.5 feet). This substance serves as a weapon to deter enemies. Whip scorpions that possess the same features 125 million years ago as those living today are one of the proofs that refute evolution. The majority of these insects from the family Gyrinidae live in fresh water. So long as they are not disturbed, these insects live in large groups on the surface of the water, but when alarmed they quickly dive down and swim beneath it. 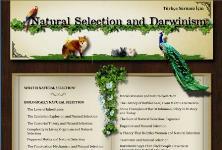 Like all other living species, these animals were created with all their unique properties. 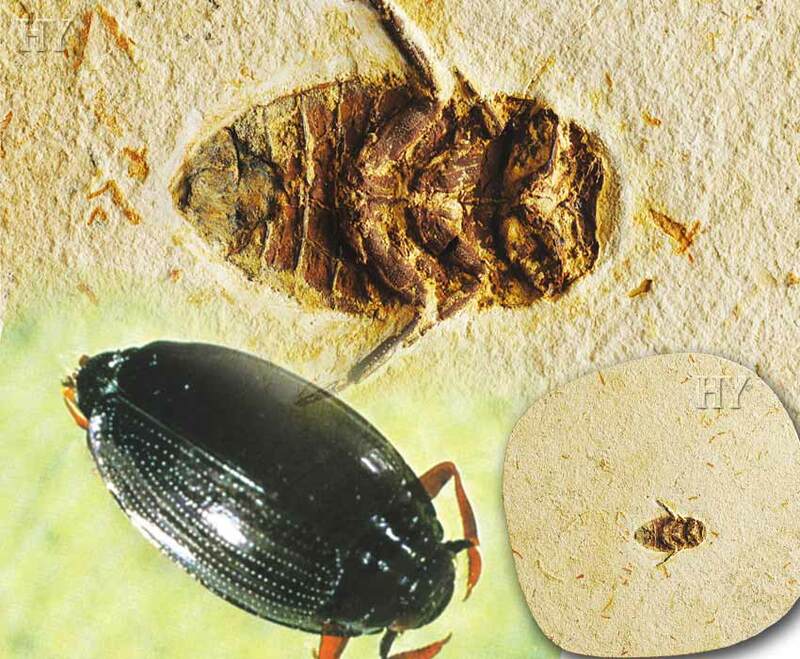 There is no difference between the 125-million-year-old fossil waterbug in the picture and specimens living today. Allah is the Creator of all living things. 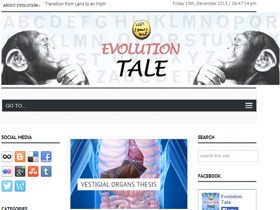 The changes that evolutionists maintain took place never happened at any period of history. All life forms were created in a moment and fully developed. These insects, which are able to run on water, were created with the same properties 125 million years ago as they possess today. 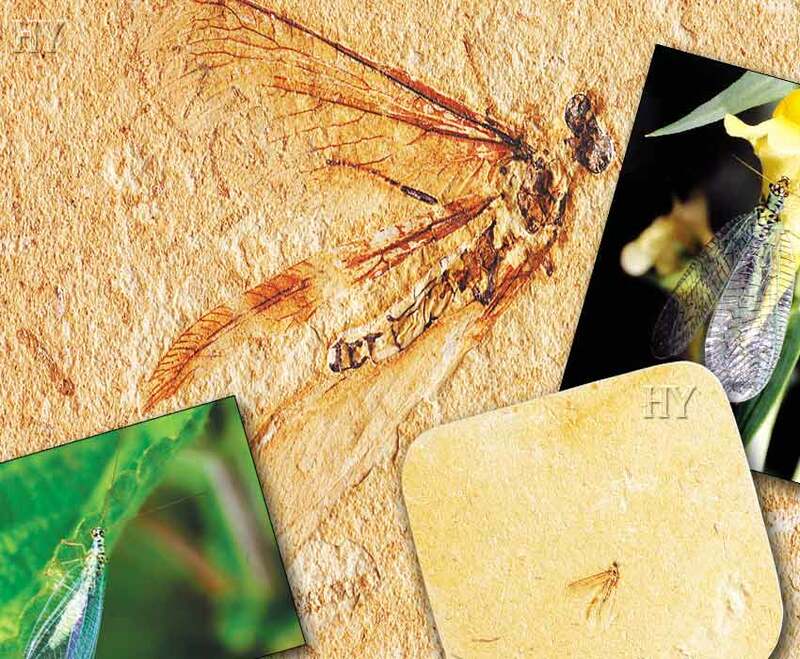 There are several fossil specimens of long legged flies, a commonly encountered insect. 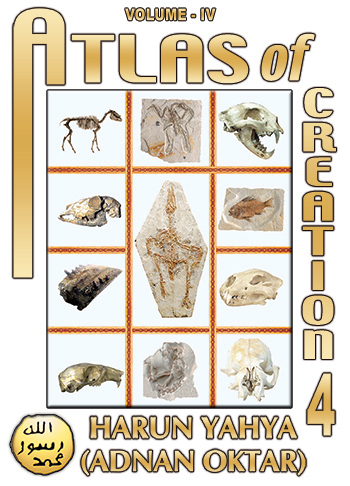 The fossils show that these creatures possessed the same anatomical structure 125 million years ago as they do today. Life forms did not evolve. Almighty Allah created them all. Coleoptera, or beetles, represent the most numerous class of insects. All the Coleoptera fossils seen to date are identical to those living today. In the same way that no living species that has ever lived has changed in any way, the Coleoptera have also come down to the present day just as they were first created. Cockroaches are one life form that have remained utterly unchanged for hundreds of millions of years. 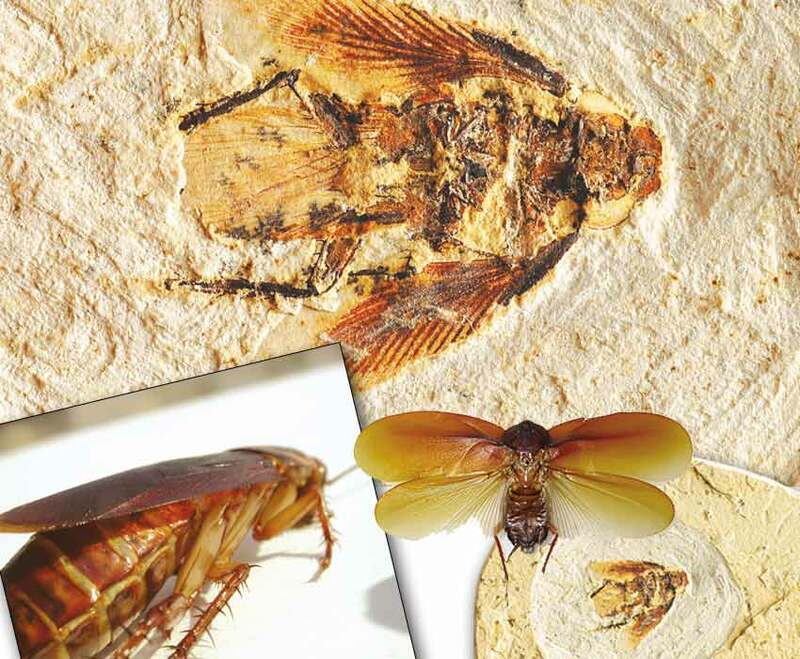 Fossil cockroaches have been found dating back some 320 million years. These insects, which constitute the order Blattodea, have never changed during the course of history. 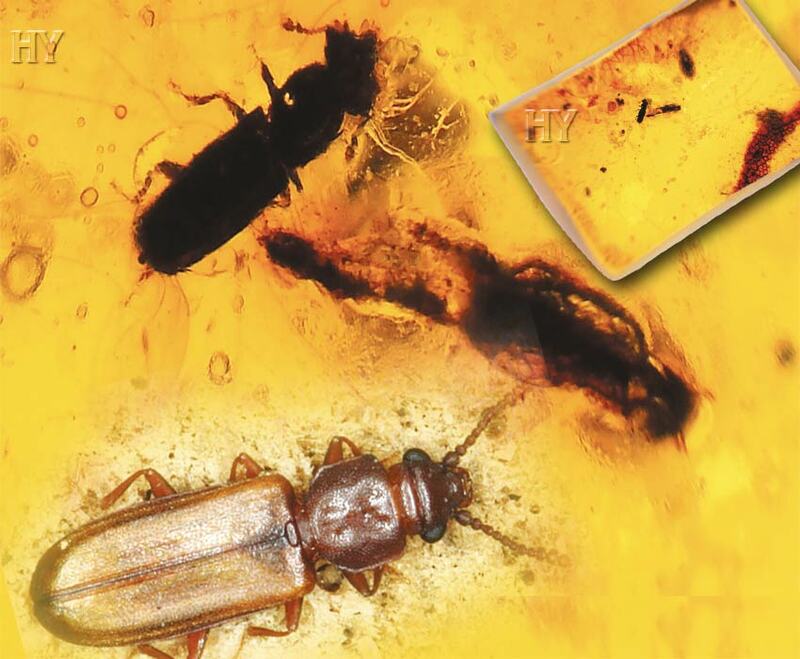 The 125-million-year-old fossil cockroach in the picture is one of the proofs that these living things were created, just like all other life forms. The great majority of crickets, part of the family Tettigoniidae, live in tropical regions. There are more than 225 species in North America alone. Ground crickets have remained the same, unaltered, for millions of years. 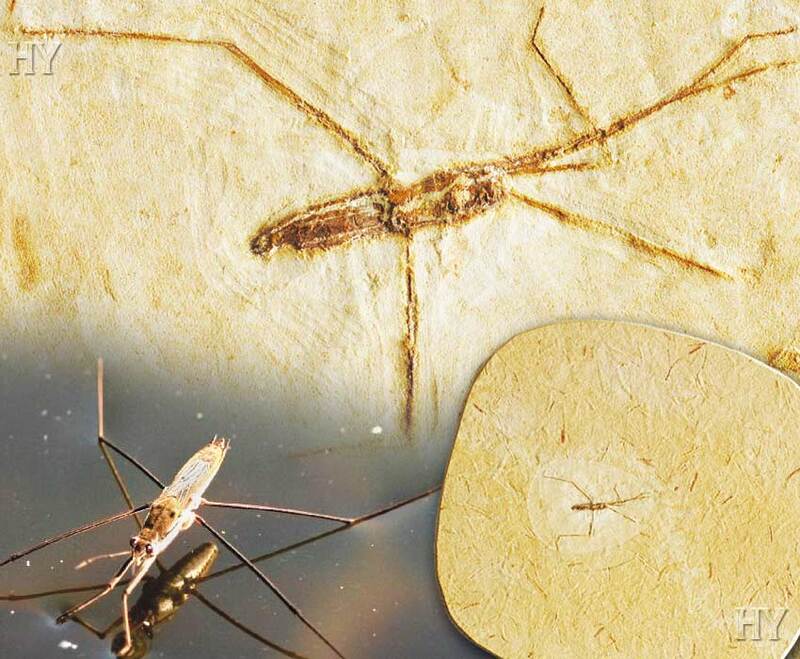 The 125-million-year-old ground cricket fossil in the picture is another significant confirmation of this fact. 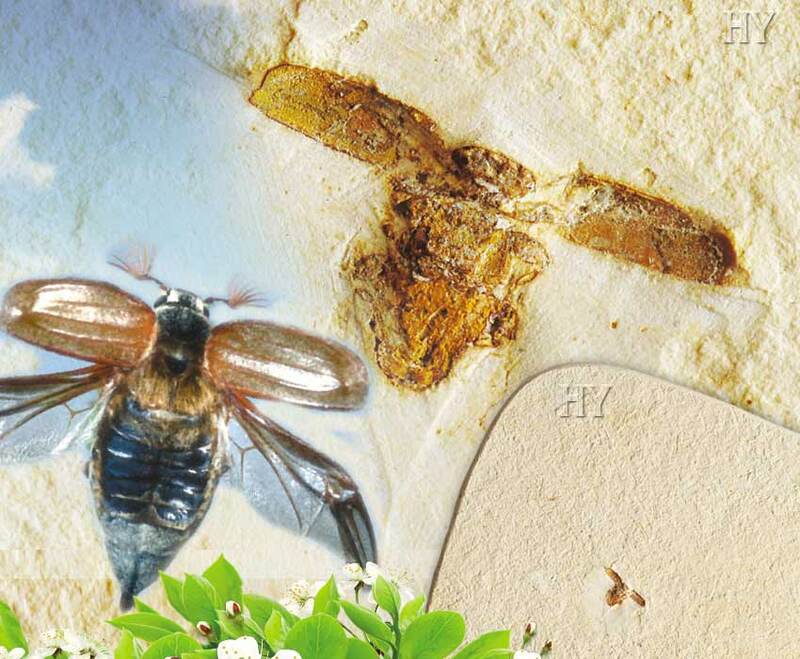 A look at the 125-million-year-old beetle fossil in the picture and a specimen living today shows that these animals have not altered in the slightest, right down to the details in the opening of their wings. 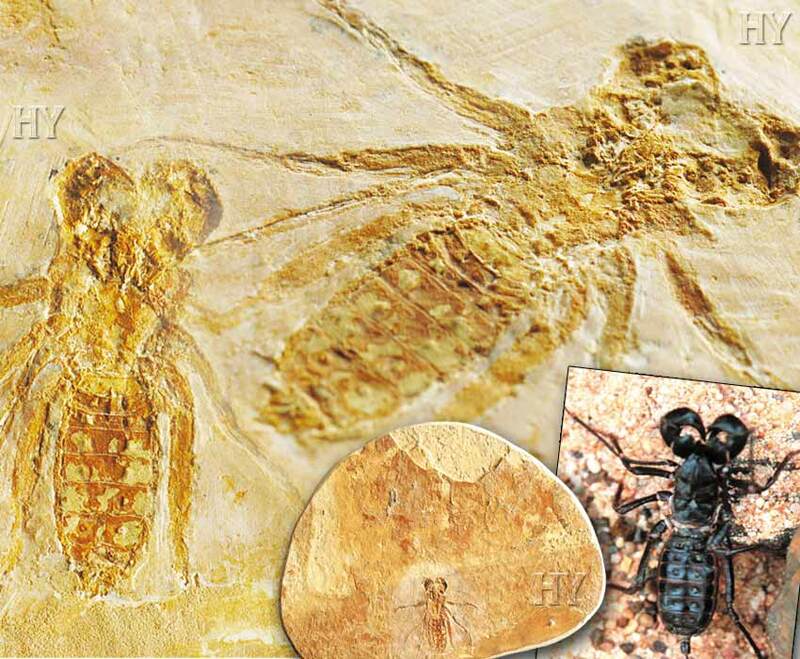 The discovery of fossil remains of insects that have never changed over the course of millions of years has come as a heavy blow to the theory of evolution. 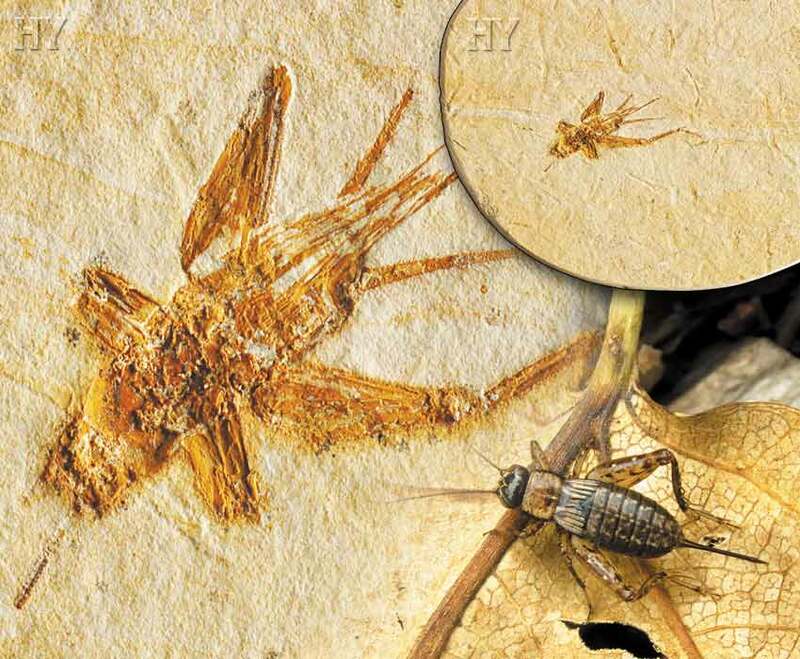 There is no difference between a cockroach or a dragonfly that lived 400 million years ago and specimens living today. 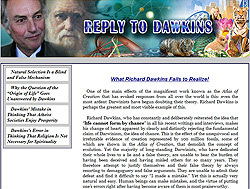 Insects’ eyes, defensive techniques and very different flight systems invalidate all the evolutionists’ claims. This delicate life form belongs to the family Chrysopidae, from the order Neuroptera. These animals are found in North America and Europe and are able to detect the ultrasounds emitted by bats. When they detect the ultrasounds used by bats in order to locate them, they fold their wings up and fall to the ground, thus escaping the bat. 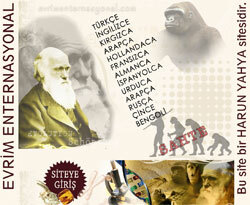 Living things with this ability were created with the same features millions of years ago as they possess today. The fossil record has proved that, like other life forms, darkling beetles never underwent any process of evolution. 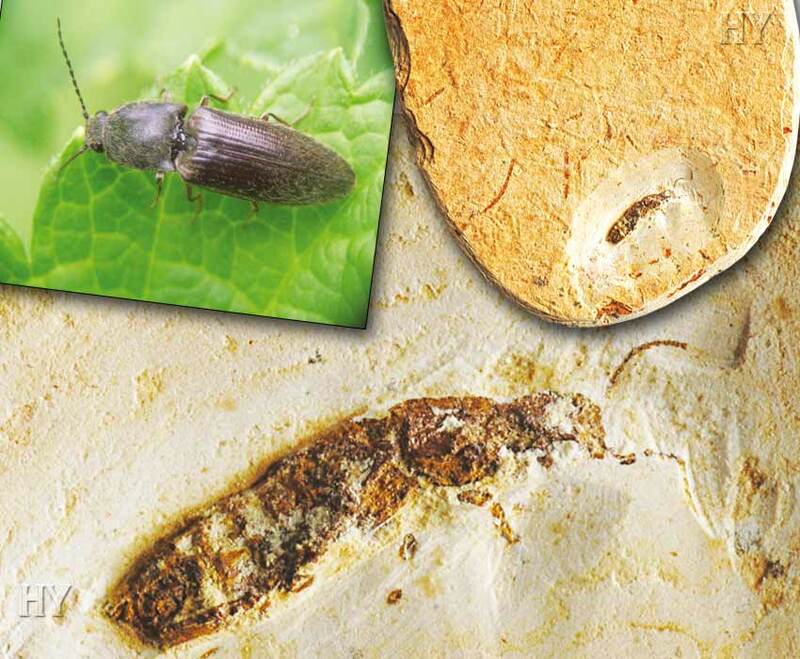 As can be seen from the fossil in the picture, this 100-million-year-old darkling beetle is identical in appearance and structure to darkling beetles alive today. 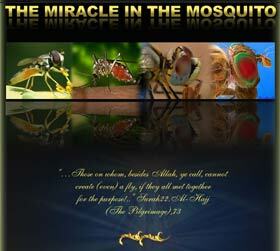 Almighty Allah created all life forms together with all their characteristics, and fossil findings confirm that fact. 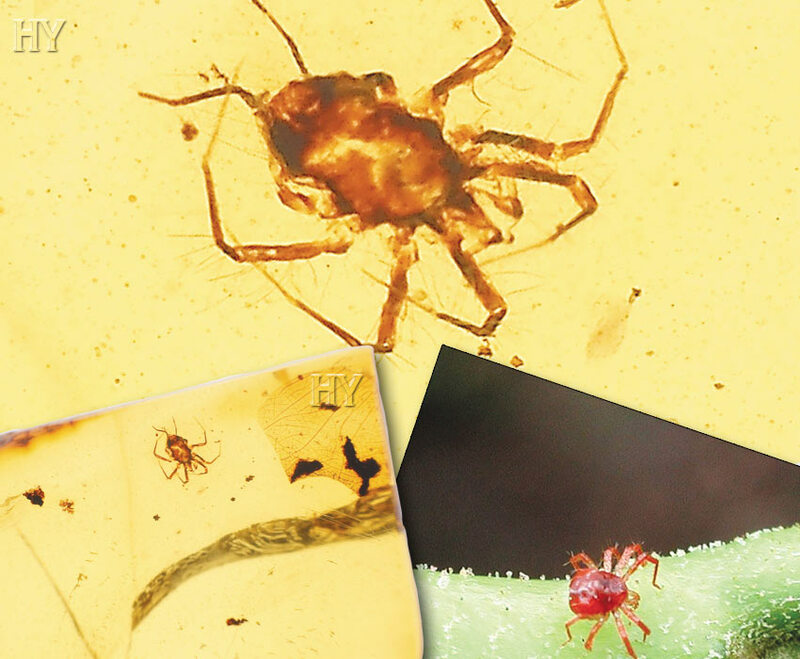 The 100-million-year-old spider mite fossils in the picture are almost too small to be seen with the naked eye. They are smaller than the head of a pin. 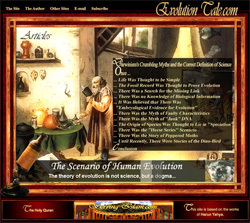 The way that these life forms appear suddenly in the fossil record, with no supposed evolutionary ancestors, the way they possess exceedingly complex systems and, most important of all, their great diversity, all give rise to questions that it is impossible for the theory of evolution to answer. Evolutionists are unable to conceal their helplessness in the face of these details revealed by microbiology and entomology. 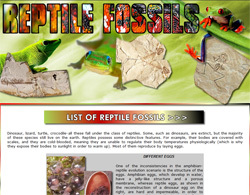 All life forms appear suddenly in the fossil record, without undergoing any changes. And this is proof that Allah creates living things. Insects represent 90% of the animals described to date. 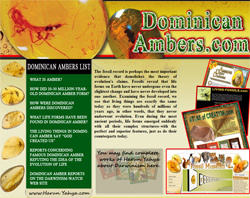 They have left a great many fossils preserved in amber from millions of years ago to the present day. 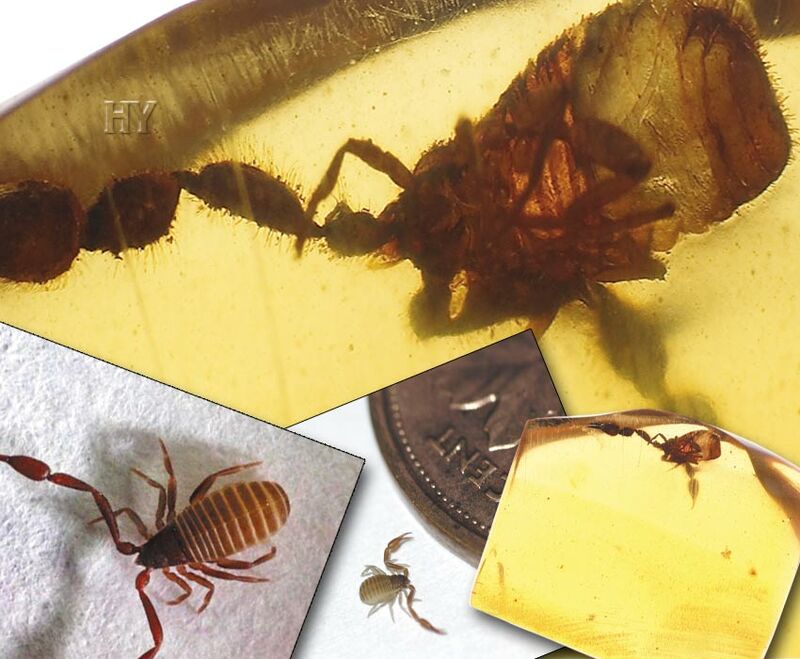 The 100-million-year-old flat bark beetle fossil in the picture is one of these. 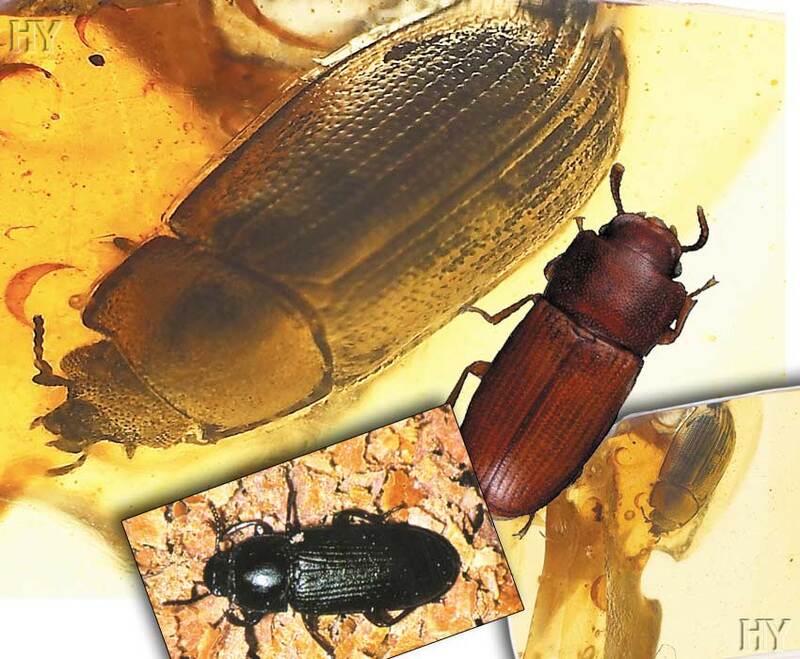 There is no difference between the flat bark beetle in the fossil and beetles alive today. 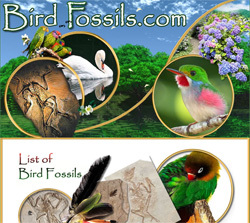 The picture in the fossil is just one example of the more than 350 million fossils that refute Darwinists’ claims. 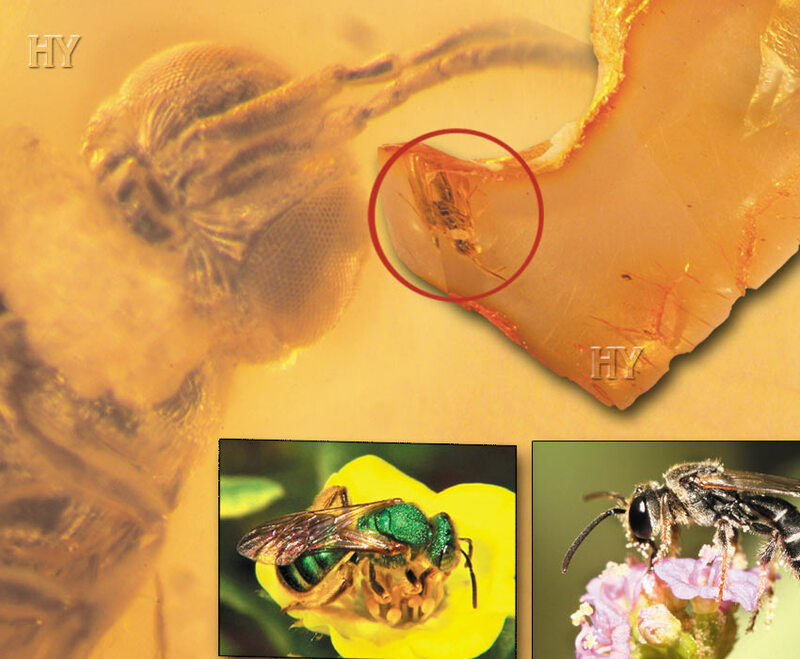 This 50-million-year-old fossil bee, which can be seen down to the finest detail under a microscope, possesses the same perfect characteristics as bees living today. 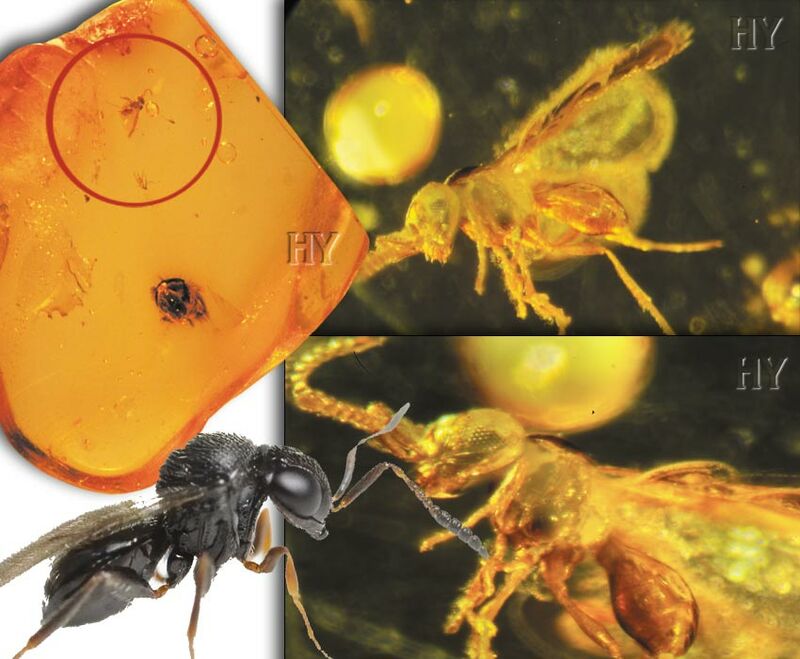 Its marvelous compound eyes have also been preserved in full detail in the amber. Spittlebugs, members of the family Cercopidae, are known for the foam they produce during the larval stage. 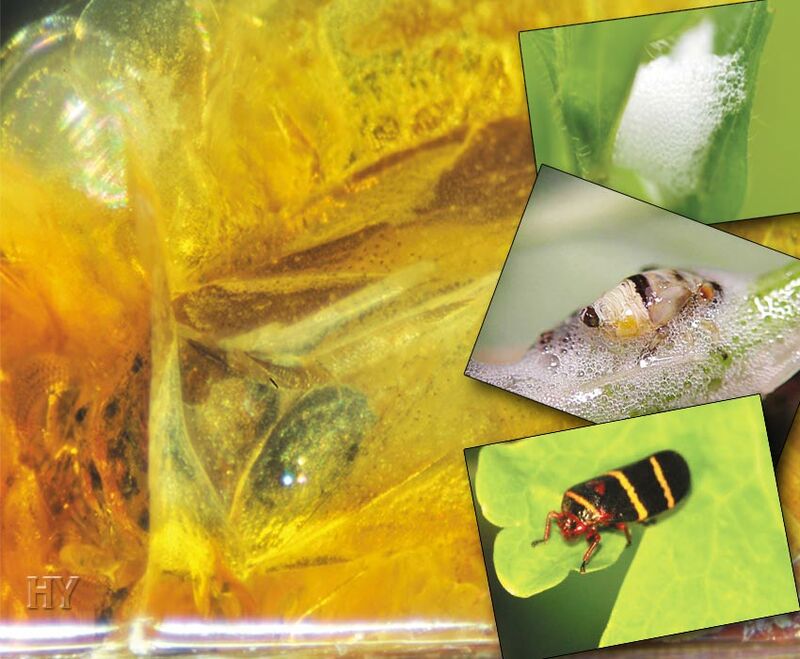 The larvae manufacture a foam-like substance using the sap of the leaves they live on and cocoon themselves with it. This foam, or ‘spit,’ benefits the larvae in a number of ways, and protects them from predators, parasites and the effects of excessive hot and cold. The foam also prevents the larvae from drying out by providing a constantly moist environment. 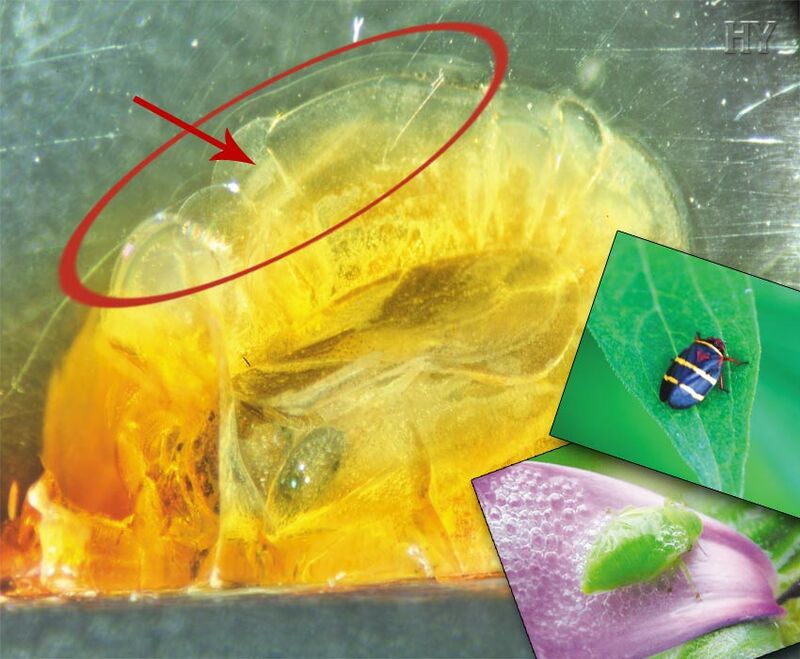 Adult spittlebugs jump from one plant to another and can leap up to 100 times their own body length. As with all living things, beetles have different and incomparable ways of protecting themselves, finding food and reproducing. That is Allah’s creation in line with every living thing’s needs. No insect ever acquired the characteristics it has by experimenting with different stages and adapting its own biological structure. It would have neither the intelligence or power to do so. 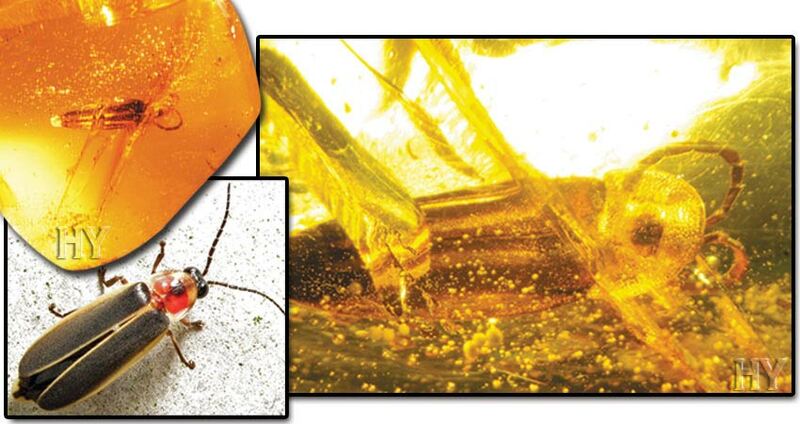 The 50-million-year-old spittlebug in the picture had the same features as spittlebugs alive today. 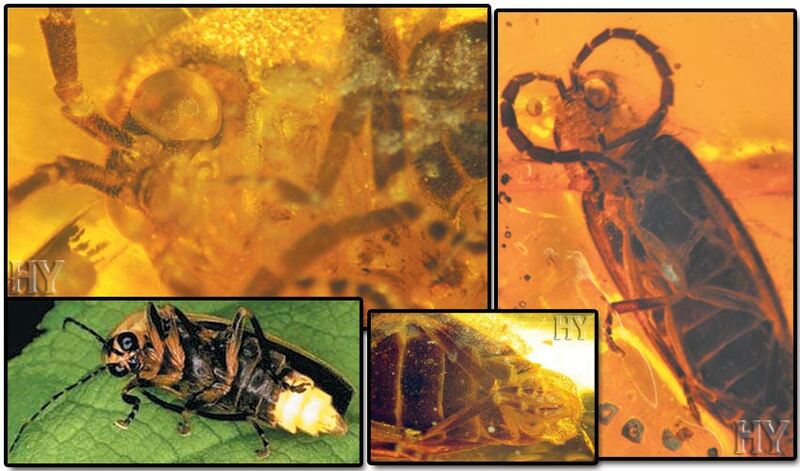 Indeed, the spittlebug can clearly be seen to have been fossilized in amber together with its surrounding foam. These insects are known as pseudoscorpions because their claws resemble those of true scorpions. Despite their small size, they can still sometimes be seen with the naked eye. Allah has created many details and characteristics in this tiny creature. Just as there are no deficiencies, pathologies or abnormal structures in another life form on Earth, there are also none in this 100-million-year-old fossil pseudoscorpion. The insect’s every organ is perfectly proportioned and symmetrical. Such symmetry and perfection can never come about by chance. The glorious symmetry and proportion in all living things is Almighty Allah’s creation. What we see when we examine natural history is not that life forms “evolve into different anatomical structures,” but that they remain unchanged for hundreds of millions of years. This permanence in the fossil record is referred to as “stasis” by scientists. 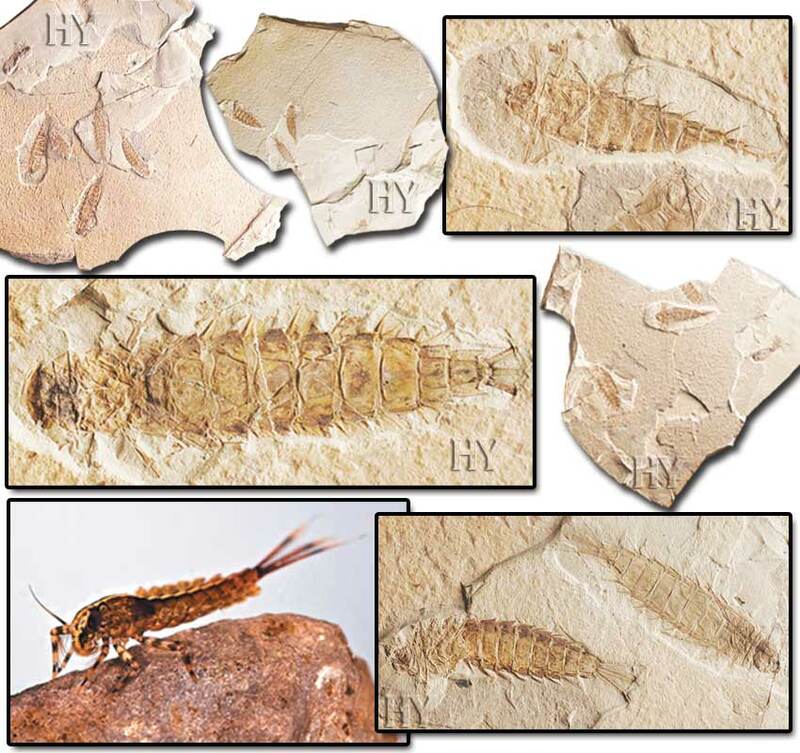 Living fossils and living things that have survived to the present day, but have left behind fossil remains from different periods of prehistory, are concrete evidence of the stasis in the fossil record. 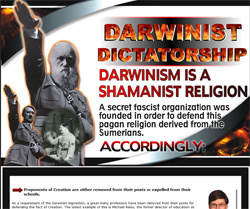 And this stasis in the fossil record showed there was never any process of gradual evolution. 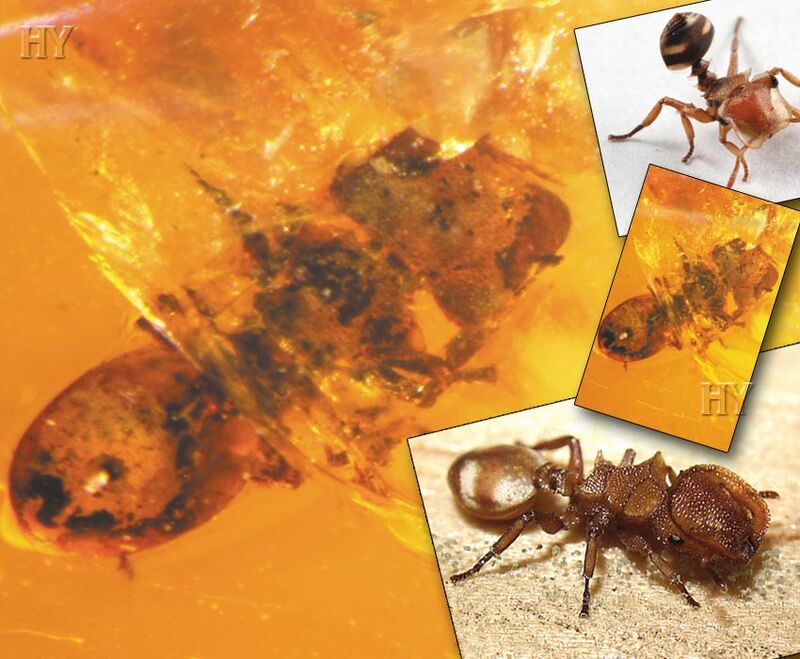 This fossilized and literally armored ant is identical to those that lived 20 million years ago. The ant has never undergone any change in its physical structure, and never evolved. Large or small, all living things possess rather superior characteristics and wide-ranging forms of behavior. This clearly shows that living things cannot come into being by chance, and that they are specially inspired and created entities. It is Allah Who brings all things into being from nothing, Who creates the separately functioning systems in every one of their cells and Who inspires their ways of behavior based on a most superior intelligence. These characteristics were coded into wasps created 50 million years ago and, just like hundreds of millions of other life forms, they have never changed and never evolved. 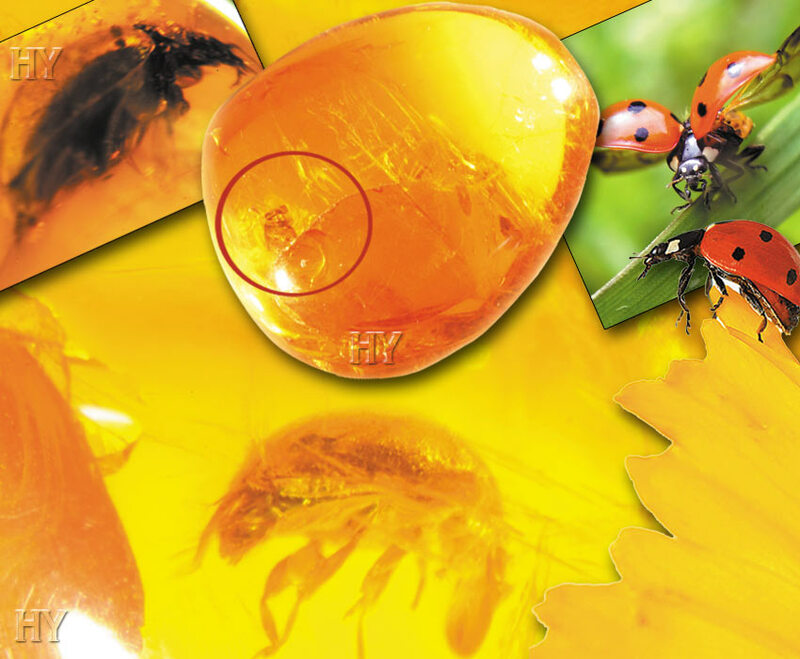 Ladybugs are attractive insects, generally yellow, orange or red in color, and are very well-known to everyone. The wings of these coleoptera, or winged insects, are actually underneath visible red-colored sheathes. When the insect wishes to fly, it first opens up its outer wings and then, with great care, opens up the membrane-like wings underneath. The folded wings inside quickly become tense and flexible. These wings are unexpectedly large for the size of the insect, but they are so carefully folded and installed in their sheaths that the insect is able to expertly unfold them and fly away. It then folds them up again and packs them away under their red covers. There are around 30,000 species of spider, living just about all over the world. These employ a variety of hunting techniques. Not all spiders use fixed webs to catch their prey. Some chase after their prey or leap onto it. 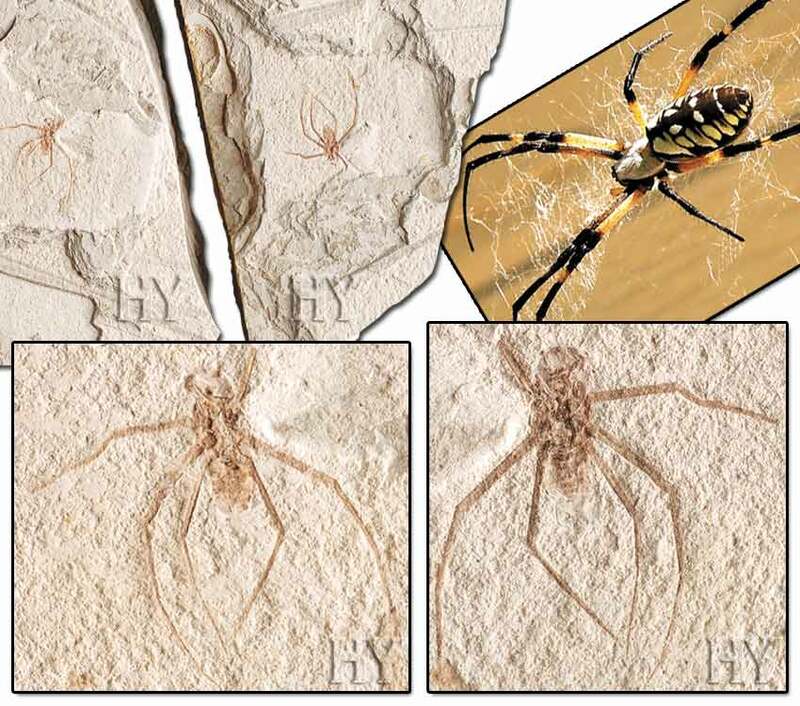 The picture shows a 125-million-year-old fossil spider. Like all life forms, spiders have remained unchanged despite the passage of tens of millions of years. This 50-million-year-old fossil is proof of a most important truth. Life forms have had immaculate anatomies ever since they were first created. Close inspection of the fossil shows that all its organs are perfectly formed and in the right place. The compound eye in particular can be seen down to the finest detail. Eyes that were able to see perfectly 50 million years ago exhibit a flawless structure. We have no modern technology or knowledge capable of installing thousands of lenses in a space the size of a few millimeters and of giving each lens the ability to see. It is impossible for us to build a nervous system allowing these to perceive light and produce a flawless image from it. The idea that such an immaculate structure, which is beyond human beings’ ability to construct even with all our accumulated knowledge and experience, being formed by chance is, of course, totally lacking in any credibility. 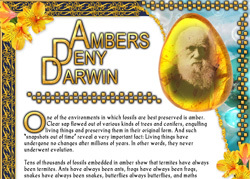 Darwinists’ nonsensical ideas regarding chance and their hypotheses devoid of any evidence collapsed with the appearance of wonderful fossils of living things. Chance could never produce a single one of the thousands of lenses possessed by this firefly, nor even a single protein in the innumerable cells that constitute these lenses. It is Almighty Allah Who sees and observes all beings at all times, Who creates every living things with flawless details, Who creates extraordinary equipment in a tiny insect and Who gives human beings the intelligence and conscience with which to reflect on these. Throughout history there have been no changes in the transitional stages in the development of living things. For example, mayflies went through the same processes of egg, larva and adulthood as they do today. 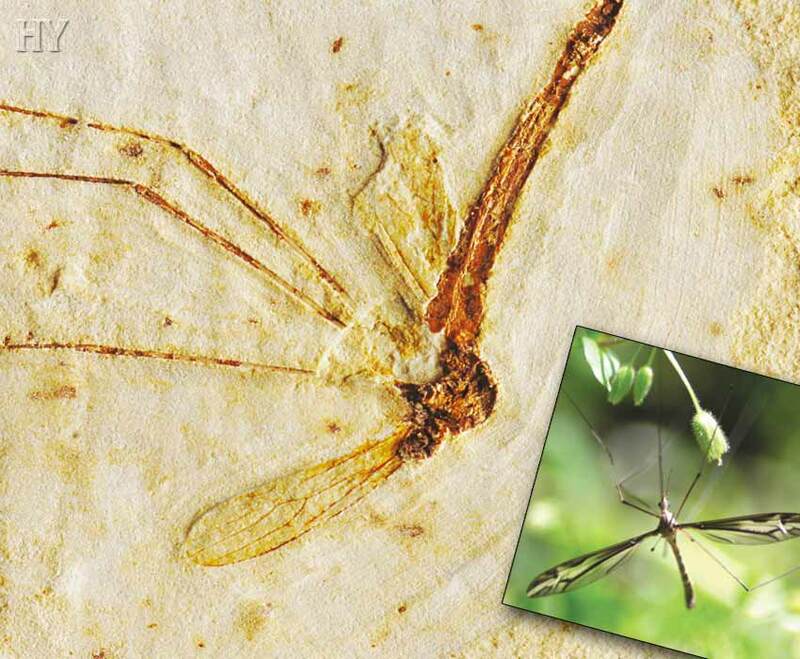 This 125-million-year-old fossil mayfly refutes evolutionists’ claims that life forms went through various and gradual changes to assume their present forms. These insects are members of the family Reduviidae from the order Hemiptera. These insects possess a matchless ability to protect themselves. It has been discovered that these insects make spider webs vibrate, and they then attack the owner of the web. 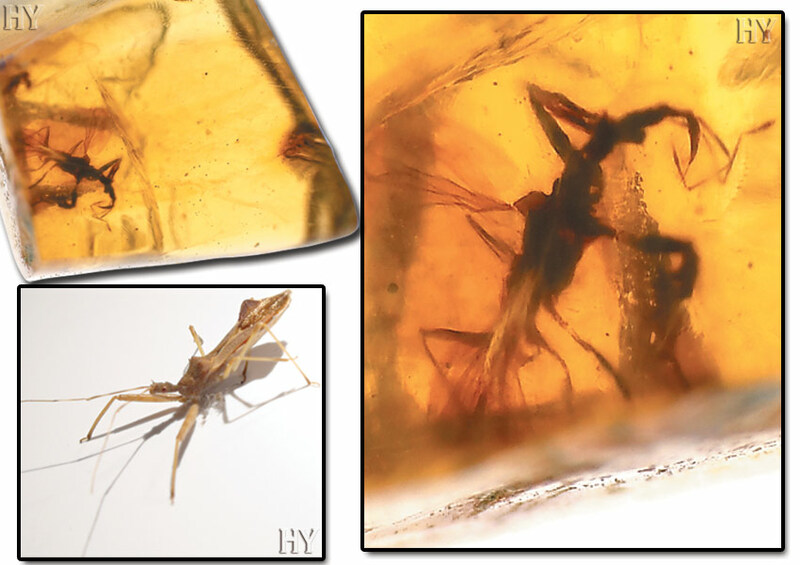 The characteristics of the 100-million-year-old assassin bug shown preserved in Burmese amber are identical to those of present-day assassin bugs.